Scott has worked as an Illinois attorney for 10 years and currently serves as a prosecutor in McHenry County. Scott earned his B.A. in Philosophy and Political Science from Union College and completed his Juris Doctor at The John Marshall Law School in Chicago. In addition, Scott holds various leadership positions in the Illinois State Bar Association, the Appellate Lawyers Association, and the McHenry County Bar Association. 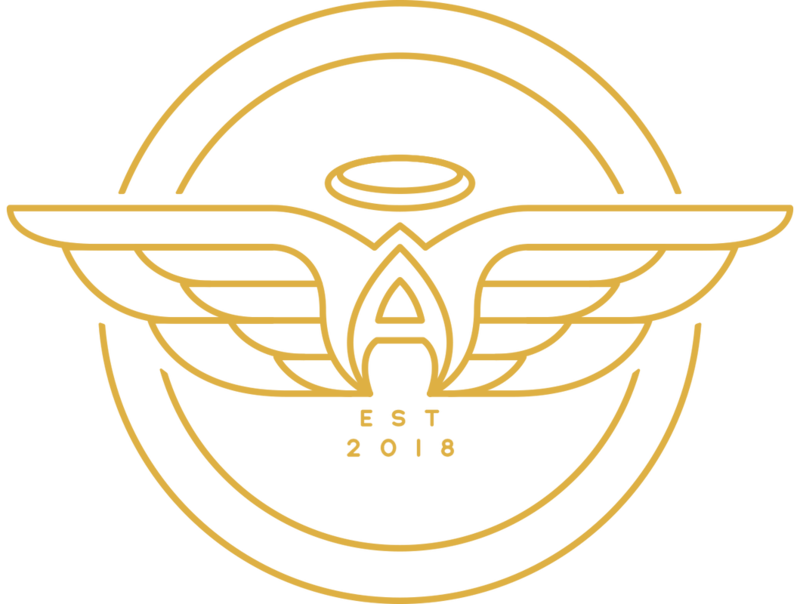 Two of Scott’s greatest attributes are his passion for helping others and his ability to think “outside the box.” He uses those skills to help oversee Chicago Angels’ operations by presenting new concepts, working toward consensus, and leading with clarity and transparency. Due to the nature of his work, Scott often works with foster families to provide a loving home to children who are “at risk,” or have been a victim or witness to violent crime.